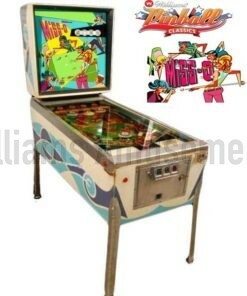 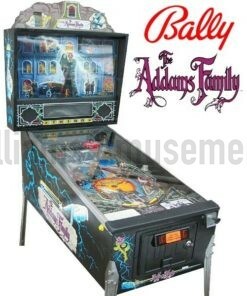 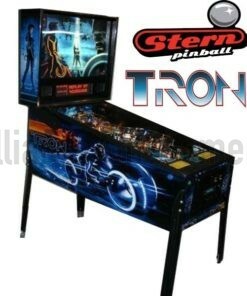 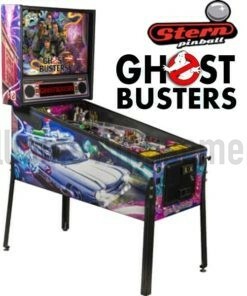 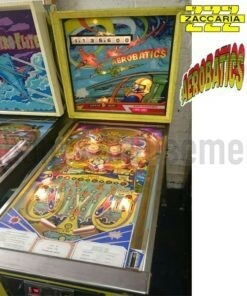 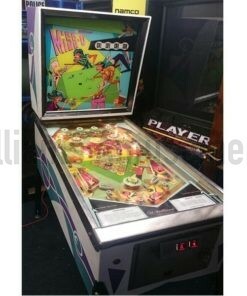 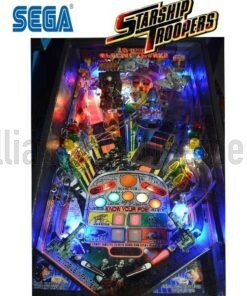 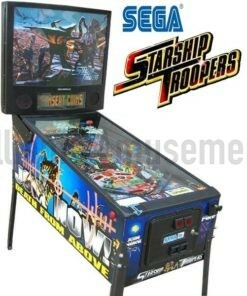 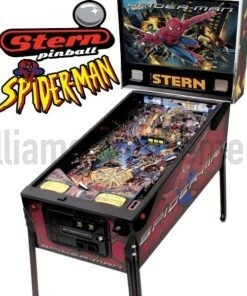 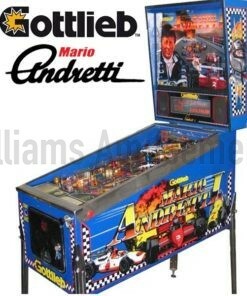 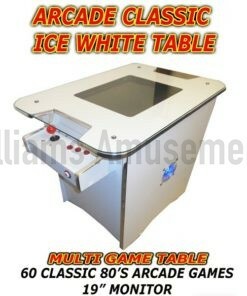 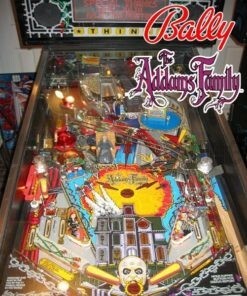 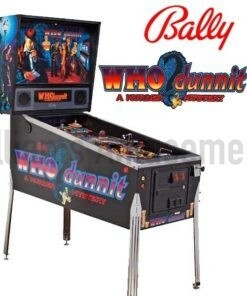 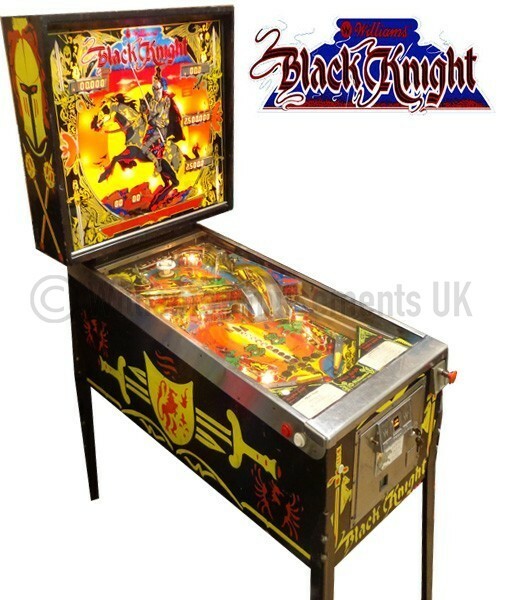 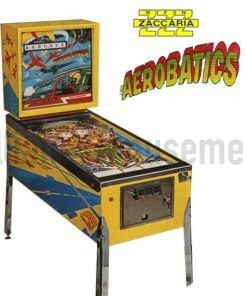 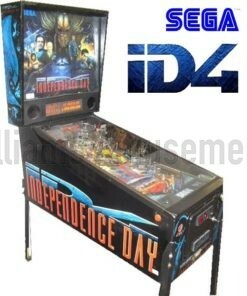 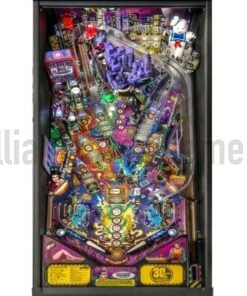 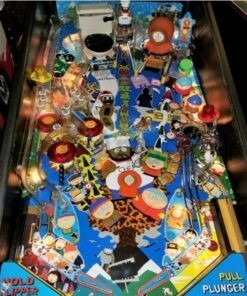 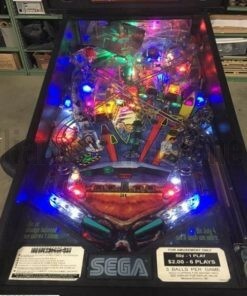 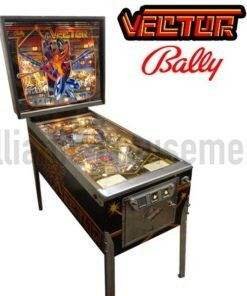 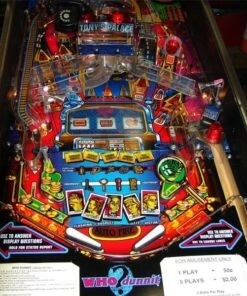 Made in 1980 by Williams, this is a great retro pinball machine that was well ahead of its time. 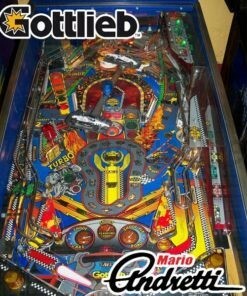 It has multi-ball and speech and was one of the first to have a multi level play field. It is in very nice condition for its age and these are very rare machines. 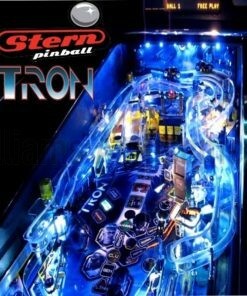 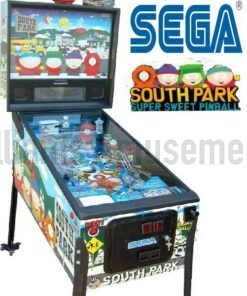 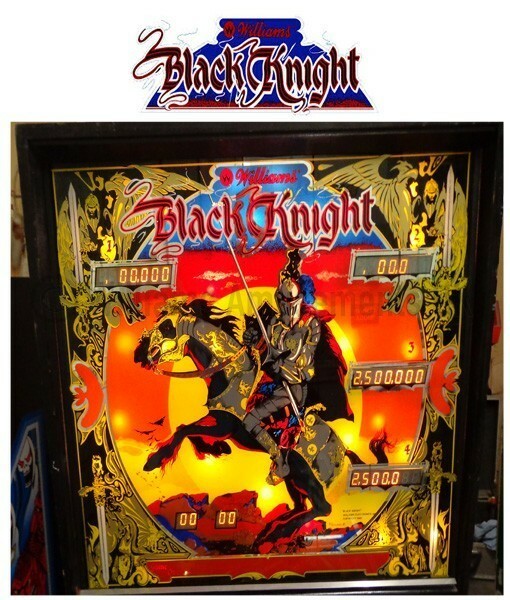 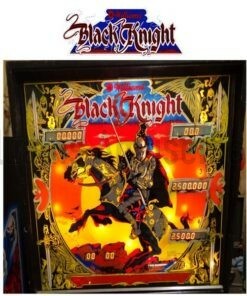 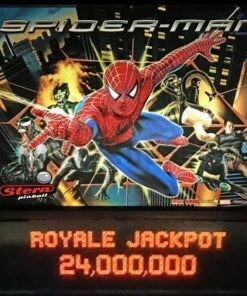 One of the best retro pinballs around. 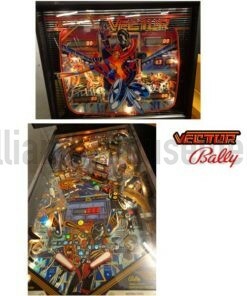 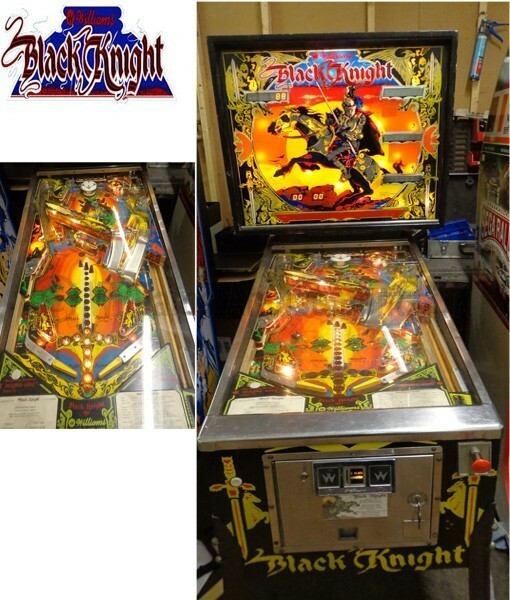 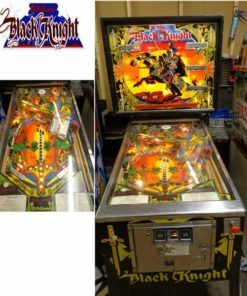 The pictures shown are of the machine we have in stock so check out the condition.